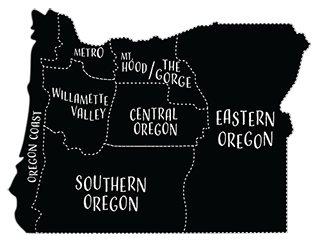 Rooted in the coastal foothills in Carlton, Oregon, you’ll find a winery with a down to earth approach to what they do. The staff is relaxed but knowledgeable, the hospitality is genuine, and the view enviable. They partner with some of the most respected growers in the region to produce beautiful wines that are expressive of variety and place. 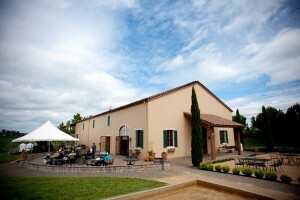 Check out Cana’s Feast Winery online or visit their tasting room to enjoy a diverse selection of decidedly uncommon wines.